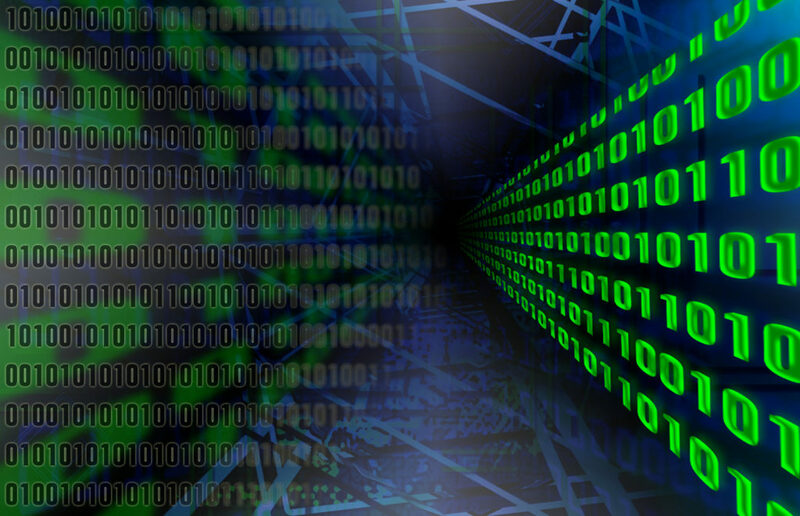 Why Aren’t You Using Big Data to Establish Information Security? It can be very easy for an enterprise to feel vulnerable in today’s complex cyber environment. Barely a day goes by without some large-scale security breach getting reported in the news. The threat of attacks can definitely put a damper on the enthusiasm of embracing digital technologies and diving into the world of Big Data as a small business. However, there are many ways companies can proactively identify and prevent threats and cyber-crimes. Big Data can be used as a tool to keep enterprises safe no matter their size. Information has more value than ever before. This is especially true when it comes to the ways Big Data can be used to deter cyber-crimes and prevent insider threats. has a legal, societal, and professional obligation to protect sensitive information at all times. This can be achieved using the unlikely solution of Big Data processing. While many people think of Big Data only in terms of marketing efforts or organizational databases, it can actually play an important role in keeping information protected. There are Big Data analytics systems available that make it easy to process and analyze data on a real-time basis. This makes it possible for a system to use incoming information to create insights across a massive pool of data. This enables the establishment of measured patterns and system norms. What does this mean in terms of data protection? Enterprises are able to set baselines for system activity that make it easy to detect and respond to potential threats or unusual behaviors. These enterprises can then monitor data in motion to stay ahead of threats. Real-time data ingestion and analytics solutions create the perfect environment for protecting the integrity of information. Firms that offer Big Data analytics platforms should provide options for simplified risk management that rely on past and current data movements to detect potential threats or imbalances. This can cover everything from suspicious transactions to the unauthorized access of files from internal users. In addition to providing real-time reports regarding potential security issues, Big Data processing technology can also provide optimized incident responses. This means that the technology at your fingertips can use data to formulate an effective response to a red flag in real time. Of course, the use of Big Data as a tool go far deeper than simply responding to threats once they’ve popped up. Enterprises can utilize a comprehensive plan for upholding the integrity and privacy of data during every step of daily operations. Big Data analytics platforms can be used to help enterprises meet regulatory compliance requirements when handling certain types of data as well. This is especially important for enterprises that operate within healthcare settings, financial circles, or other industries that have strict guidelines regarding how records are handled. How can an enterprise get started with using Big Data as a security asset? The first step is to have your current system analyzed to fit your needs.